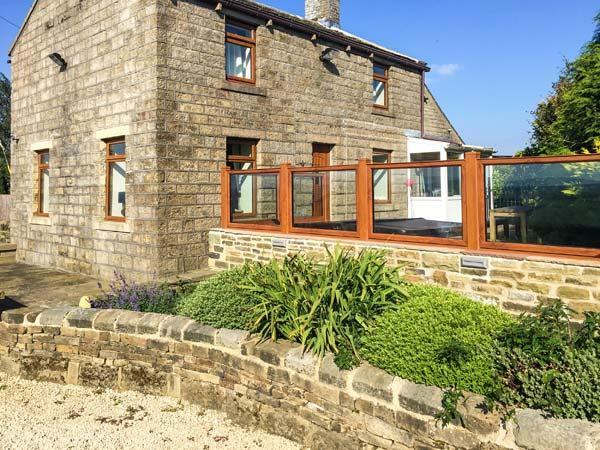 Address and facilities for Mulberry Cottage also with reviews and photos, a property in Haworth, Bradford. Mulberry Cottage cottage in Haworth with 2 bedrooms, welcomes 4 and has 1 bathroom. 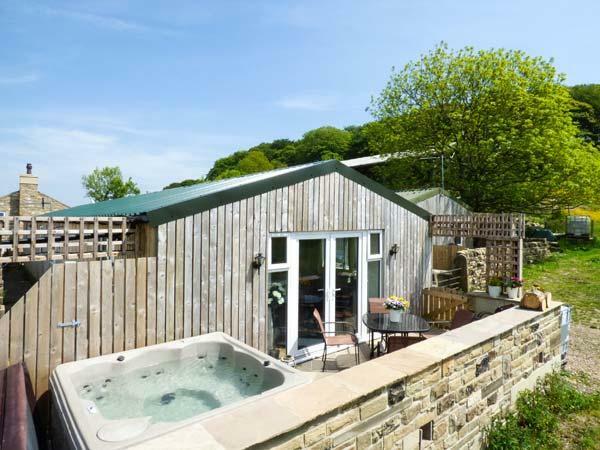 Mulberry Cottage in Haworth provides WiFi broadband with rental prices from £268 and has a garden and a tv. 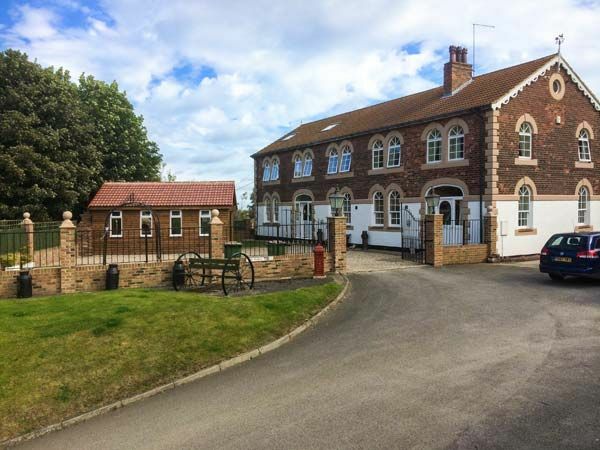 Mulberry Cottage takes 4 individuals. Mulberry Cottage in Haworth has 2 bedrooms. Mulberry Cottage has 1 bathroom. Mulberry Cottage is not a pet friendly cottage in Haworth. Mulberry Cottage is not smoker friendly. 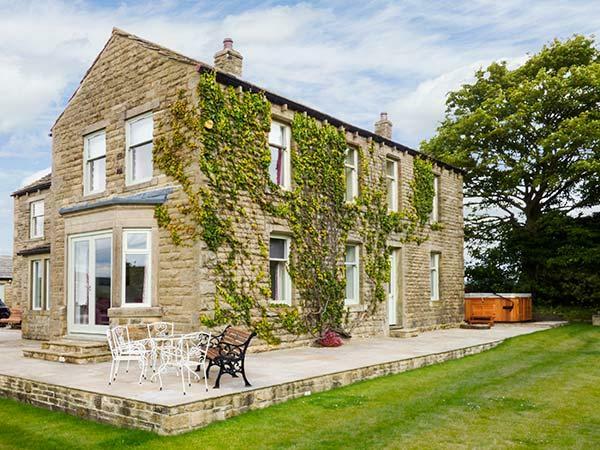 This holiday cottage in Bradford comes with a garden. This cottage has towels included in the price. 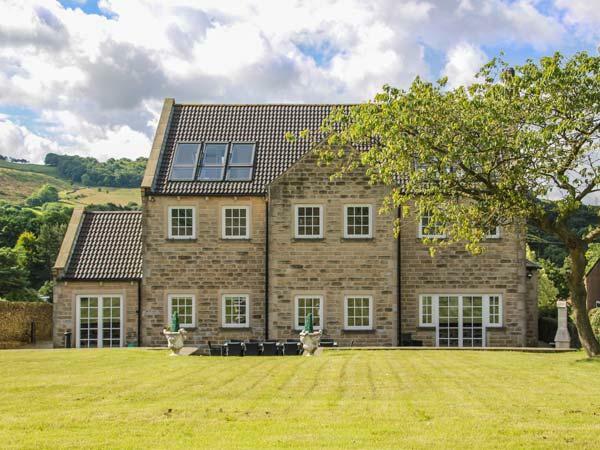 This holiday let is within reach of a pub. High chairs are provided at Mulberry Cottage. Wifi broadband is usable at Mulberry Cottage in Haworth. This holiday cottage offers bed linen included in the price. I don't think I've ever written a review before I've left a place but this cottage was so special I couldn't wait! 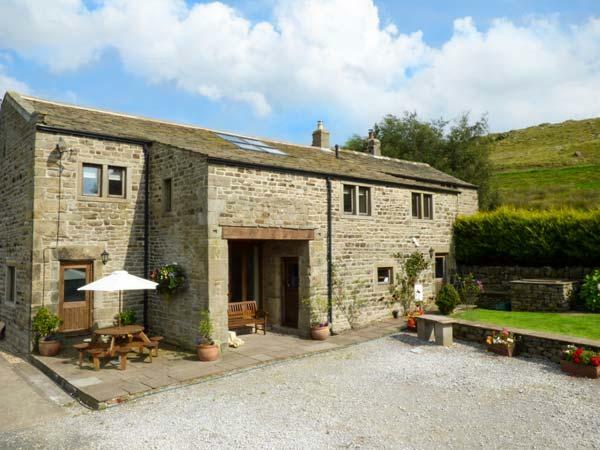 If your looking for the perfect location for visiting Haworth, this cottage is it. Located just off the bottom of the main high street with a wonderful pub (the Old Hall) just a two minute stroll from the front door you couldn't ask for better. 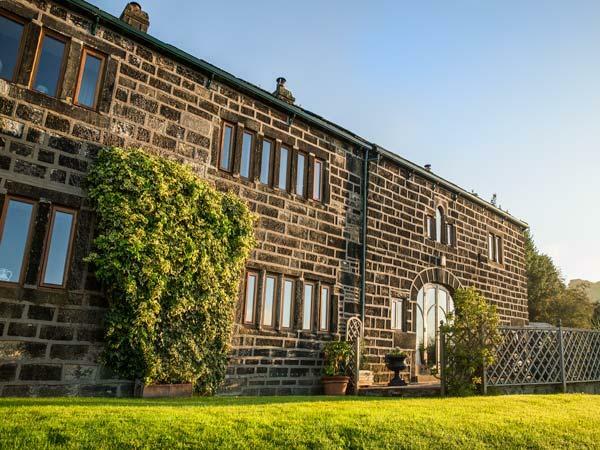 The Parsonage is only a ten min walk up Main Street and there is a spa 10 mins walk down the road and Haworth Moore is just beyond the museum. 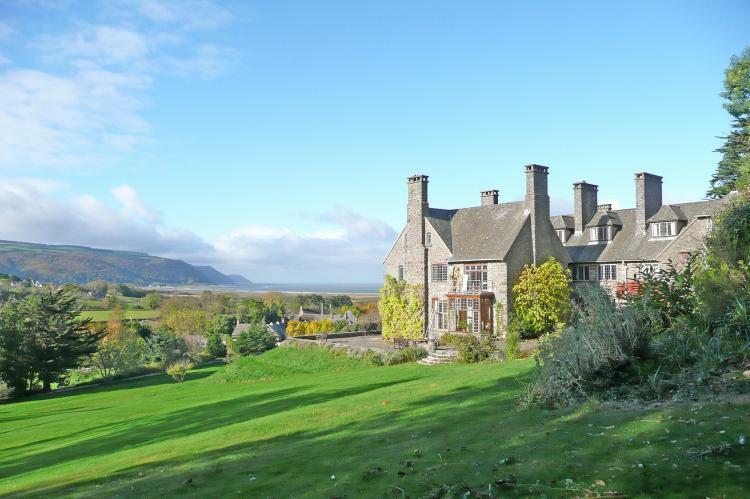 Mulberry cottage is a stunning cottage in a great location. It has everything you need for a comfortable stay, the kitchen is spacious and is great for self catering everything you need and more. A cosy lounge with comfortable sofa perfect for lounging after a long walk on the moors. 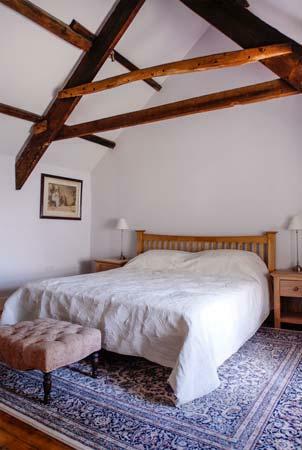 Both bedrooms are great sizes with plenty of storage and lovely size beds. The bathroom has an amazing bath perfect for relaxing in!! The garden is lovely, fantastic if you have the weather, a lovely cottage in a quiet location with lots to do on your doorstep.